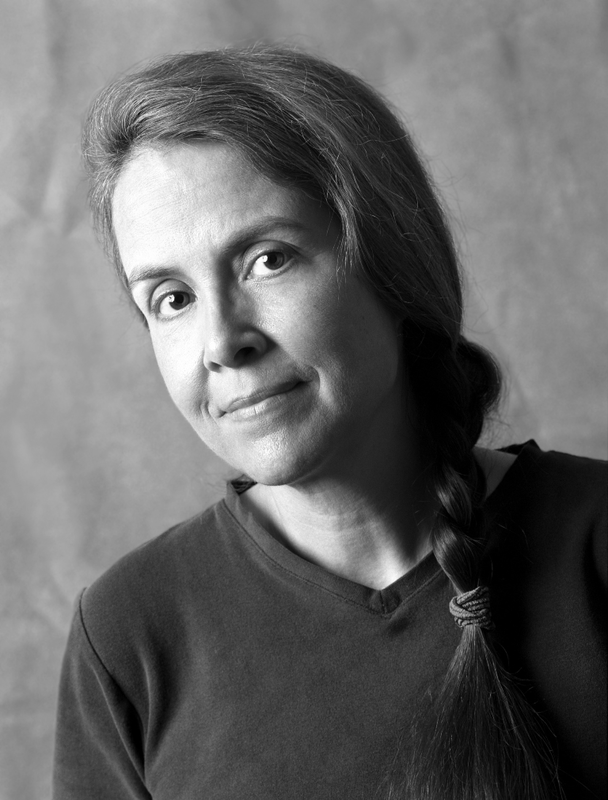 Naomi Shihab Nye expresses her fondness for William Stafford, everyday objects, and the Southwest while reading from her poetry collection Fuel. A William Stafford devotee and former mentee, Naomi Shihab Nye opens her lecture by reading from Stafford’s “Time for Serenity, Anyone?” She then discusses the countless ways his work has inspired her and the poets around her. 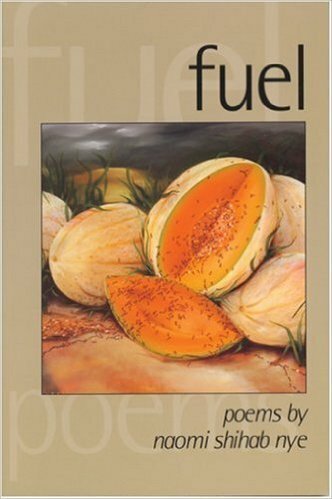 Afterwards, she reads several poems from her most recent collection at the time, Fuel: Poems, many of which focus on the simplicity of everyday life and which contain elements of the Southwest culture in which she spends the majority of her time. Naomi Shihab Nye describes herself as a “wandering poet.” She has spent 40 years traveling the country and the world to lead writing workshops and inspire students of all ages. Nye was born to a Palestinian father and an American mother and grew up in St. Louis, Jerusalem, and San Antonio. 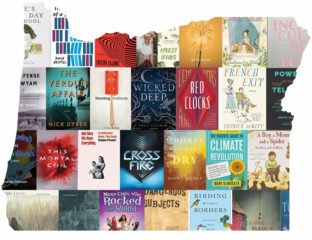 Drawing on her Palestinian-American heritage, the cultural diversity of her home in Texas, and her experiences traveling in Asia, Europe, Canada, Mexico, and the Middle East, Nye uses her writing to attest to a shared humanity. 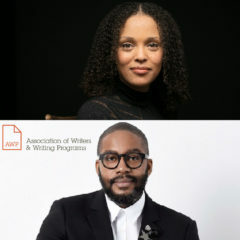 She is the author or editor of more than 30 publications, including her poetry collection 19 Varieties of Gazelle, which was a finalist for the National Book Award, and her new novel for children, The Turtle of Oman, which was chosen as a 2015 Notable Children’s Book by the American Library Association. She has been a poetry editor at The Texas Observer for 20 years, serves on the Board of Chancellors of the Academy of American Poets, and was recently named laureate of the 2013 NSK Neustadt Award for Children’s Literature.